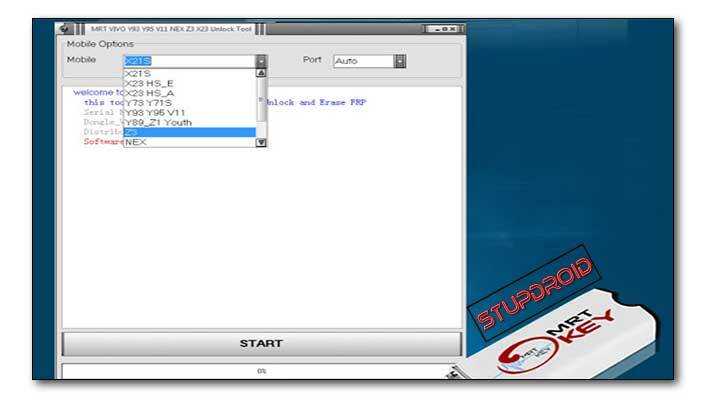 Download MRTKEY Vivo Unlock Tool V1.3 tool For free. Here we share latest Setup File for Window. you can Download it From below. this is a update package For MRTKey user. You Must have MRT Dongle to Run it. Vivo Unlock tool for MRT Key is a Special Utility Can use to Repair Vivo Smartphone. You can use it bypass Pattern Pin Password and FRP on Vivo Devices With fastboot and EDL Mod. You can use it With test Point and Your Data Also Safe.